Welcome to the C&NW freight cars page. 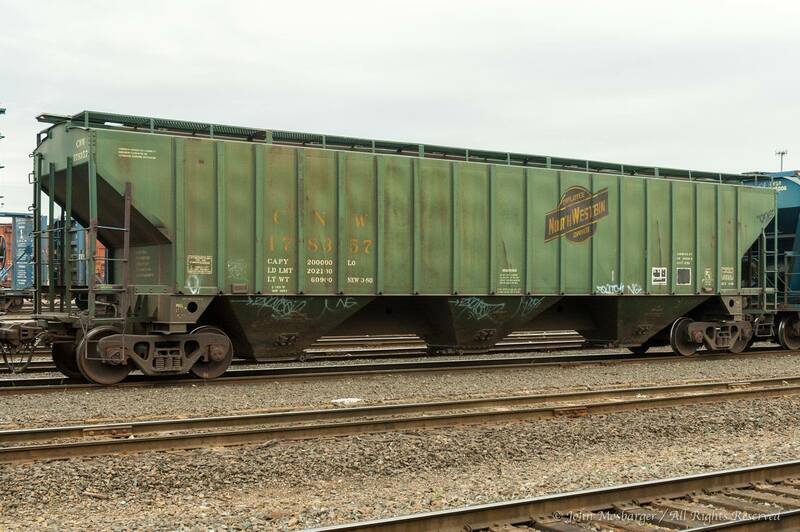 This page is intended to document selected freight cars of the C&NW railroad. The first car type to be featured is the 4-bay open hopper. This is in response to the new ExactRail models of the Bethlehem 3483 & 3737 ft3 4-bay open hoppers. Other car types may be covered here in the future.